Stocked in a full range of designer colour basics and accent colours in both Bright and Matte Finishes with Spacers. 3"x6" & 6"x6" size is available only in Biscuit, Bone, White Ice, Linen, Tender Grey, Black, Camel, Cocoa, Dusk, Fawn, Rainforest and Taupe. CB/CBOR/L available only in Biscuit, Bone, Tender Grey, White & White Ice. REL & REX for use with 3"x6" tile available only in Biscuit, Bone and White Ice. RE for use with 6"x6" tile. 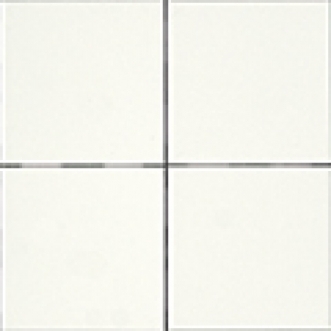 REX for use with 6"x6" tile available only in Biscuit, Bone and White Ice.